What can we help her discover about herself? What can we help her discover about learning? What can we help her discover about life? What lies ahead for her future? 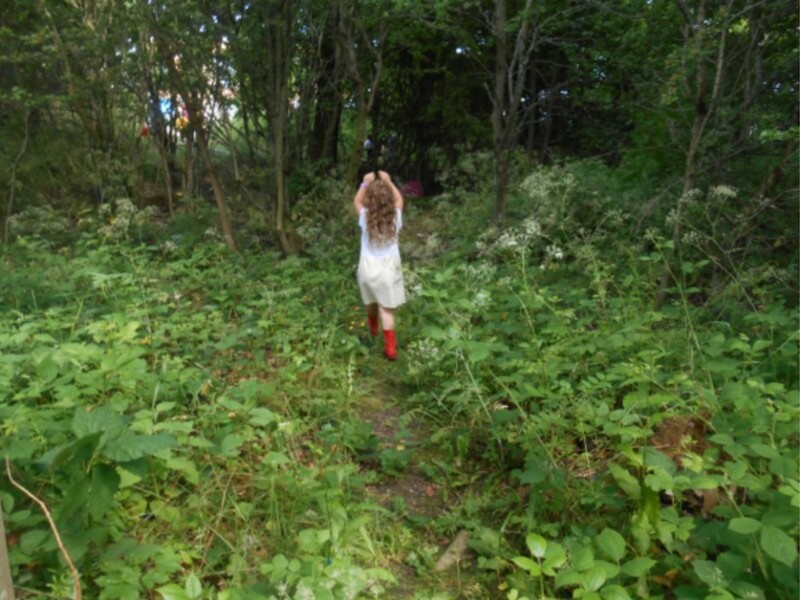 We are currently involved in a very exciting project to develop our woodland area for curricular and community use. 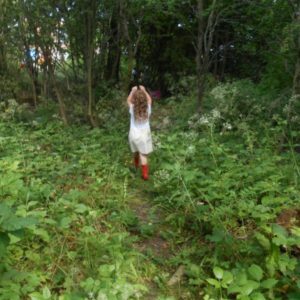 We believe that learning outdoors creates lasting memories, helps build a greater awareness of the environment, provides more opportunities to think independently, and gets children feeling challenged and excited by learning. Children are more active when they play outdoors; It is essential for their healthy development and enjoyment of childhood. Outdoor activities are now integrated into our curriculum planning. All children are timetabled on a rota to play out in the woods. They are allowed to climb any tree that is marked with a yellow spot! 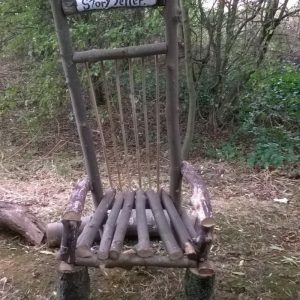 We have Woodland Warriors and playtime monitors who, along with staff, help to keep children safe while they play in the woods during break-times. If you would like to get involved in any element of this work, please do not hesitate to get in touch – we’d be delighted to hear from you. A brochure and very reasonable price list (we don’t aim to make a profit – just to cover costs) can be obtained from the main school office. 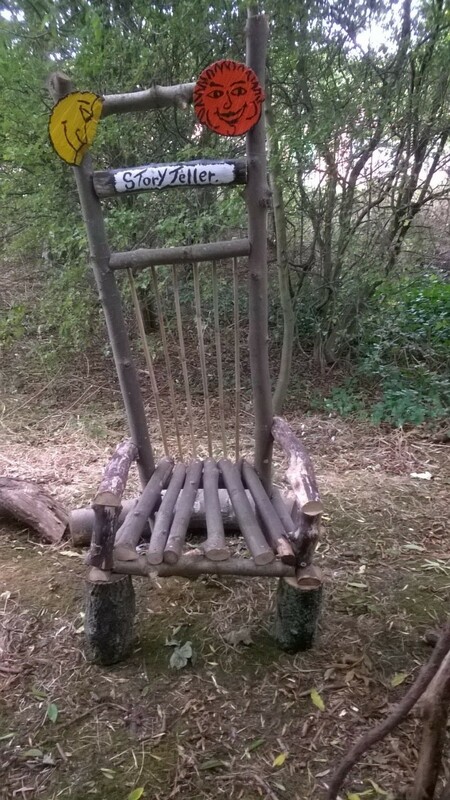 Our very special story telling chair.